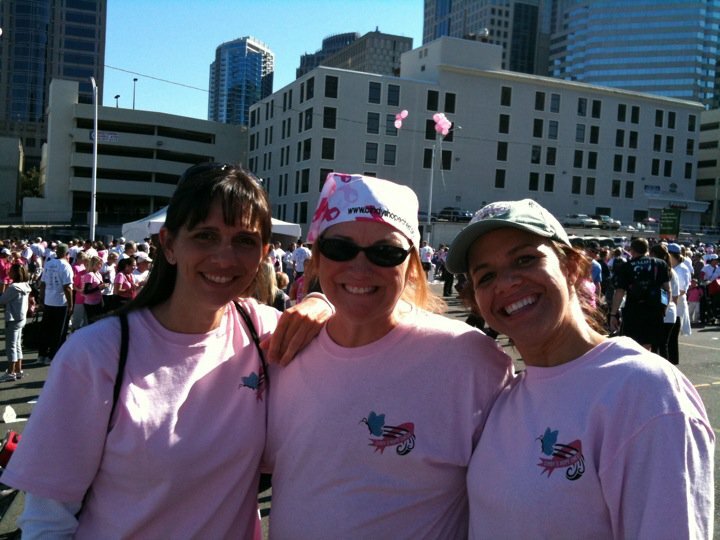 Cindy's Hope Chest – Our mission is to support women battling breast cancer emotionally and financially. Our goal is to provide ways to educate, support, and encourage women while undergoing treatment. Our 2019 Survivors Calendar Is Here! Join Us For Pink In The Rink 2019! Get a 2019 Survivors Calendar Today! Don't Miss Pink In The Rink 2019! 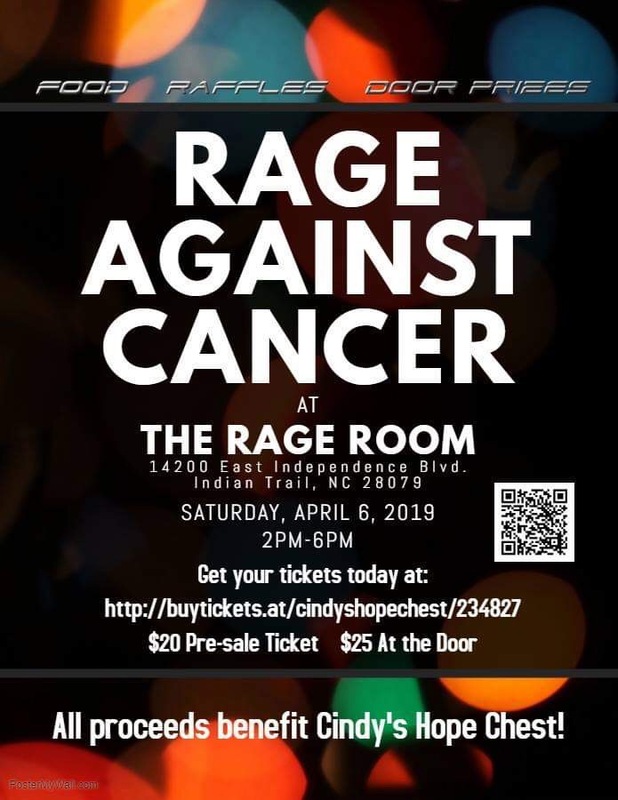 Join us for RAGE AGAINST CANCER on Saturday, April 6, 2019 from 2-6pm! Miss Teen North Carolina United States is hosting Rage Against Cancer at The Rage Room (right behind Farmhouse Chic on Independence Blvd.) on Saturday, April 6th, 2019 from 2-6pm, with all proceeds benefiting Cindy’s Hope Chest! Tickets are $25 at the door or $20 in advance and will include food and 3 bottles to destroy. All cancer survivors (no matter what type) will get 3 extra bottles to throw! We will have lots of raffles including sessions to Float Carolina, movie tickets, restaurant gift cards, and more! Our grand prize door prize is a gift card basket, and we are adding a gift card for every 5 tickets purchased! You don’t need to be present to win any of the prizes, however, you will not be entered into the door prizes unless you purchase a ticket. Purchase your tickets now on Ticket Tailor! 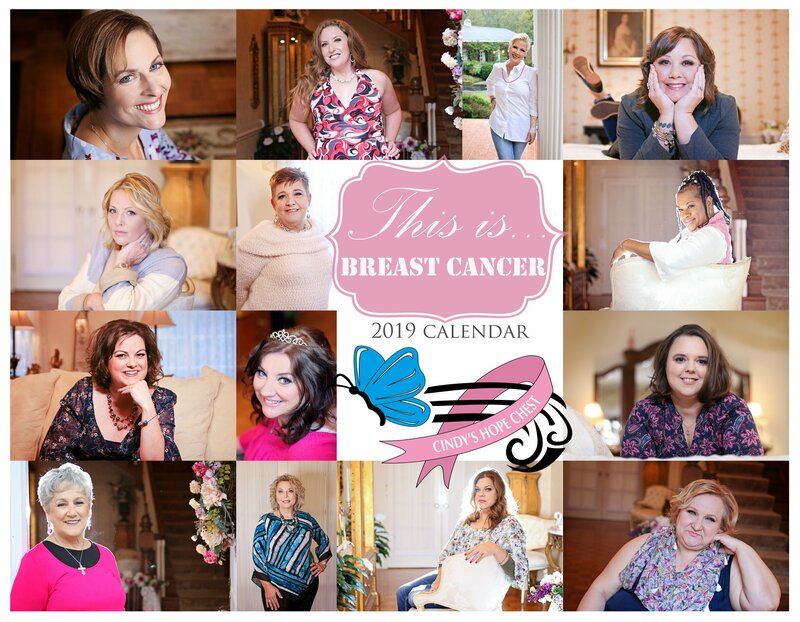 We are so excited and proud to offer our 2019 Cindy's Hope Chest Survivors Calendar! Our survivors were pampered and photographed resulting in breathtaking pictures capturing their beauty, spirit, and hope. Calendars are $20 with all proceeds going to Cindy's Hope Chest. Calendars will be delivered locally, however if you need one mailed to you, we ask that you kindly include an extra $5 to cover our shipping costs please. Thank you! ORDER YOURS NOW by clicking on the link below for PayPal. Be sure to include your name, address, phone number and that you are purchasing a calendar in the note section. In August 2008, I was diagnosed with stage 3 breast cancer. In the blink of an eye, my entire life was turned around. 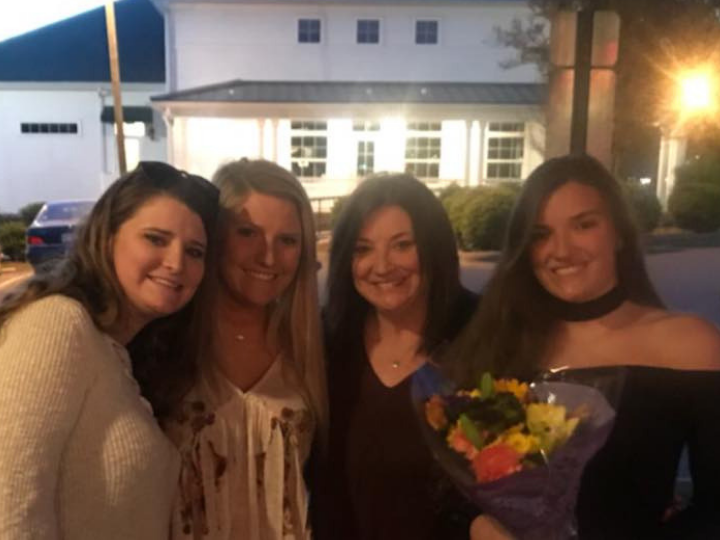 Being a wife of an active duty soldier and raising three beautiful daughters, life went from being simple to uncertain. After successfully completing chemotherapy, a double mastectomy and radiation, I realized my passion was to help others in their fight. I am a follower of God, a daughter, sister, wife, mother and now I can proudly say a SURVIVOR! We understand how hearing the words "You have breast cancer" will change your life in an instant. What does that mean for me? What happens next? How will I continue to work? Who will help with the children? You will find that many people want to help, however, many times people aren't sure what to do. Cindy's Hope Chest has been helping women battling cancer for ten years. Cindy can answer your questions, give advice on what to do next, and can advise what questions to ask your medical team. If you were recently diagnosed with breast cancer or are currently in your fight, we would love to help you. A survivor once explained that she had so much support during her fight, but that she felt so alone after because people didn't truly understand what she went through. All the fear and sadness, the strength she had to muster, the changes to her body, and the feelings she was still dealing with. She said until she found Cindy's Hope Chest, she felt so alone. But by volunteering and getting involved she found a whole sisterhood of women who knew exactly how she felt. Women she could be herself around and share those feelings she struggled to share with others. 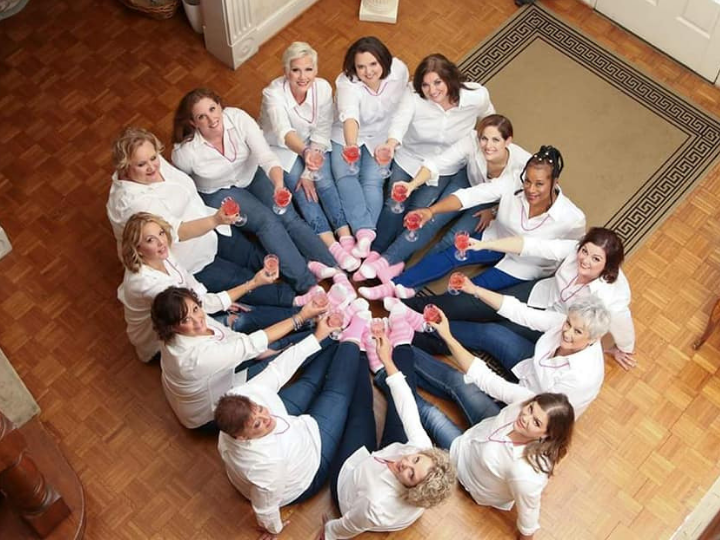 Cindy's survivors hold each other up and have fun times together through lunches, and pampering sessions, and anything else they come up with. It's a sisterhood only they can understand and appreciate. 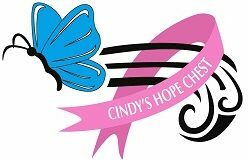 Cindy's Hope Chest does not have corporate sponsors and does not receive grants from nationally recognized breast cancer organizations. Many grants and sponsorship require limitations of care based on financial need or areas in which you live. 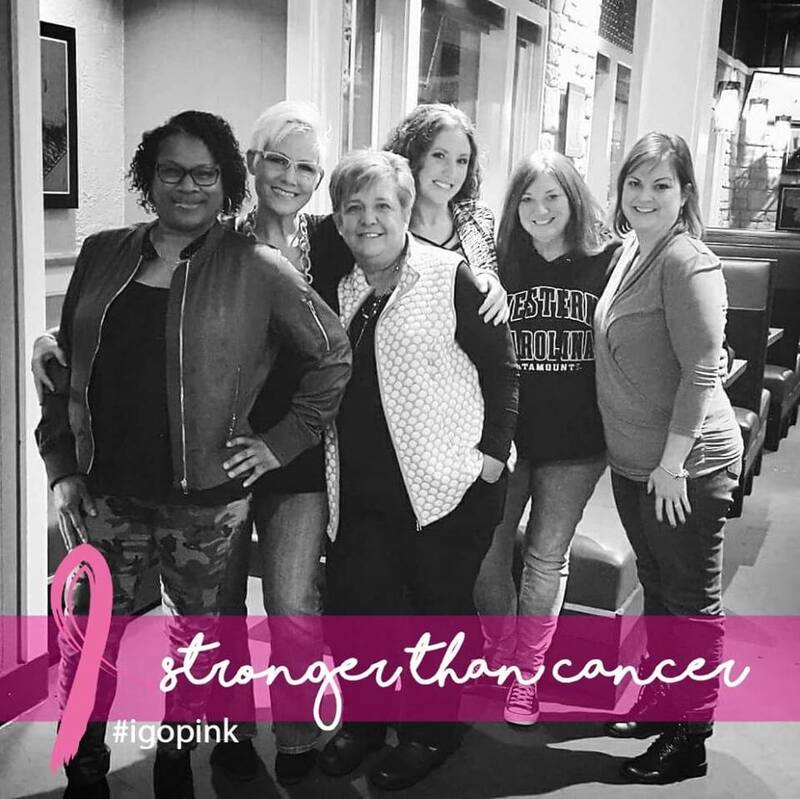 Cindy believes that all women deserve a strong support system during their fight so Cindy's Hope Chest does not place limitations or require qualification for help. Because of this, all money used to support women in their fight comes from our community. Through generous donations and fundraisers, Cindy's Hope Chest has been able to help countless women. It takes the kindness of the wonderful community in which we live to continue to operate. If you feel led, get involved. It could be something as simple as helping to cut someone's lawn, or going grocery shopping for them. It could be a financial donation. It can be a donation of your time, to help organize or volunteer at a fundraiser. All help is genuinely appreciated. You will meet some amazing people along the way, and you will be a part of something truly special. Contact us for support in your fight, or to help others in theirs. Phone number 704-277-1489 or via email at cindy@hopechest.org. Be sure to like us on Facebook.